Earlier this month, Pete Davidson proposed to someone who wasn't Ariana Grande in a promo for Saturday Night Live. For many fans, it was their first introduction to musician Maggie Rogers, who would go on to slay the SNL stage with her song "Fallingwater." 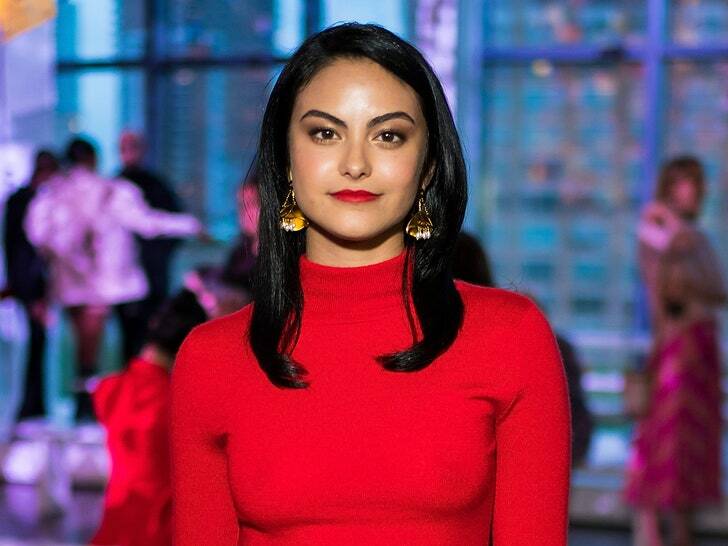 However, for Riverdale star Camila Mendes, watching Rogers perform at Studio 8H was like seeing an old friend — because that's exactly who Rogers is to Mendes. In her interview with Refinery29 — pegged to Mendes' upcoming film The New Romantic, out Friday, November 9 — the actress gushed over her fellow New York University alum Rogers' performance. "Oh my God, it was insane. I got chills," Mendes tells Refinery29 of watching Rogers on SNL. "This is a girl who I went to college with, and she and I have a unique friendship," explains Mendes. 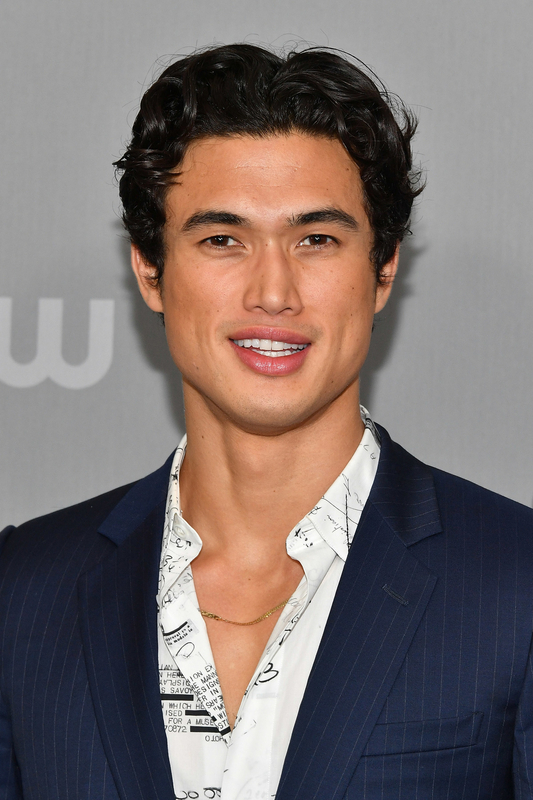 "When I booked Riverdale, it was right when that Pharrell video went viral. She was meeting with all these labels. Both of our lives transformed really quickly. It was right around the time when I was graduating, and it was nice to have this person to experience that with in college. She’s been so supportive of my career, and when she booked SNL, it was just a beautiful moment to witness." Mendes and Rogers are still close — in fact, the Riverdale star and fellow NYU actress Rachel Matthews appeared in Rogers' video for her song "Give A Little Time," which debuted back in August. Matthews and Mendes watched that SNL performance together. "My roommate slash best friend slash NYU alum, Rachel, who is also friends with Maggie, she and I got home and watched and were just screaming," Mendes explains. "Maggie is so talented, and I am so happy that people are catching onto her and falling in love with her talent the way me and my friends have since college." Check out the video for "Give A Little" below, and watch Mendes' upcoming film The New Romantic in theaters and on demand November 9.